Be proud yourselves in Masonic Emblems. 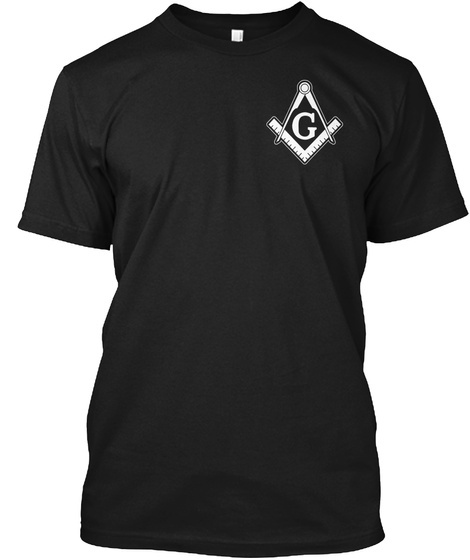 All our Tshirts, Hoodies, Sweatshirts are custom printed with love for Masonic community! These are perfect gifts for Freemasons, Masons, Past Master Masons. Don't miss our Masonic products. Add to your Masonic collection today.